Mark is the BMO ETF team’s representative for Western Canada. 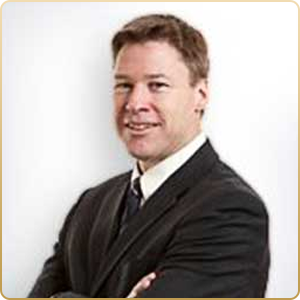 With over 25 years of experience in the financial services industry, Mark has covered many diverse forms of financial risk. He began his career as a professional indemnity broker, becoming a vice president at Minet International Professional Indemnity Ltd. (now part of AON), conducting risk analysis for the Big 8 global accounting firms, as well as some of the top U.S. law firms. He is responsible for overseeing the proliferation of ETFs throughout Canada’s vast western region and providing support to portfolio managers from the Pacific (Duncan B.C. ), to the Lakehead (Thunder Bay, Ontario). He has worked as a retail investment advisor with RBC DS; in the mutual fund industry with First Trust Portfolios; and has held several other positions in the pension industry. He brings with him a Master’s degree in Russian History from McGill University and several CSI accreditations.